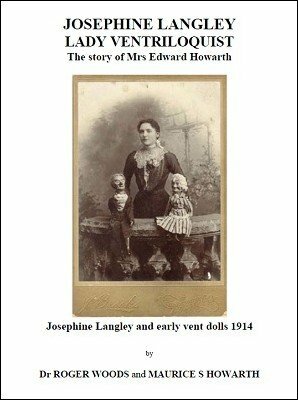 The fascinating true story of the Lancashire mill girl, Mrs Edward Howarth who became a music hall artiste as Josephine Langley, an accomplished ventriloquist. She was particularly popular during the First World War with her patriotic 'Soldier Act'. The family emigrated to America but returned to England after many adventures during the Prohibition era. 1st edition 2008, 1st digital edition 2013, 34 pages.